During Store Hours Lancaster, PA Dog Licenses Available Here! 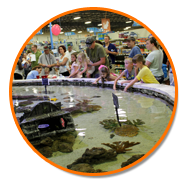 Saturday, May 25th Freshwater Swap w/ Aquarium Club of Lancaster Co. 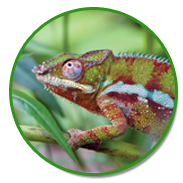 Interested in hosting an event with us? 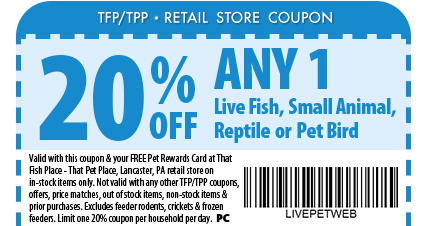 Contact events@thatpetplace.com today to learn more! 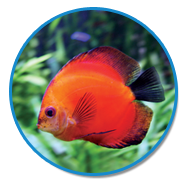 Let our professional groomers pamper your pets in That Groom Room at That Fish Place - That Pet Place. 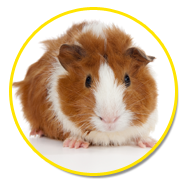 We offer a variety of grooming services from routine nail maintenance to full service grooming. 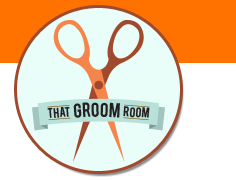 Walk-ins are welcome, based on availability, or call us at (717) 484-9758 for more information or to schedule an appointment. 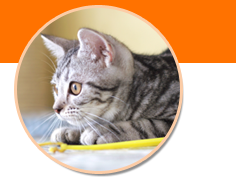 We look forward to making your pets look their best! Meet many lovable cats looking for their forever homes one time a week in the Centerville Pet Rescue Adoption Center located inside our store. Stop by & meet some cool cats...you might just leave with a new furry friend. Also, check out the event schedule for other opportunities to meet adoptable animals from more great local rescues. 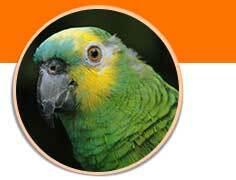 Don't Buy or Breed, Adopt a Bird in Need! 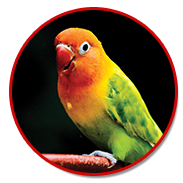 Located inside That Fish Place - That Pet Place, Feathered Sanctuary Exotic Bird Rescue is a 501(c)(3) non-profit organization & sanctuary dedicated to finding new homes for displaced companion birds. 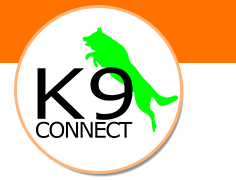 We are pleased to partner with AKC certified dog trainer, Megan Bailey from K9 Connect to offer 6 week dog training courses in our Lancaster, PA retail store. Training courses include Puppy Training (for puppies 4-6 months old), Beginner, Intermediate & Advanced Training. 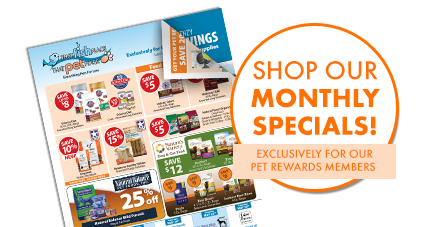 Retail store Pet Rewards Members receive valuable coupons & gain instant access to sales & special savings. Members have already saved up to 3 million dollars since the program began! Best part? It’s free. 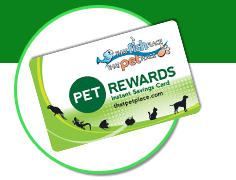 Stop by and sign up to receive your Pet Rewards Card & start saving even more off of already low retail prices. Sign up for FREE in our retail store today!